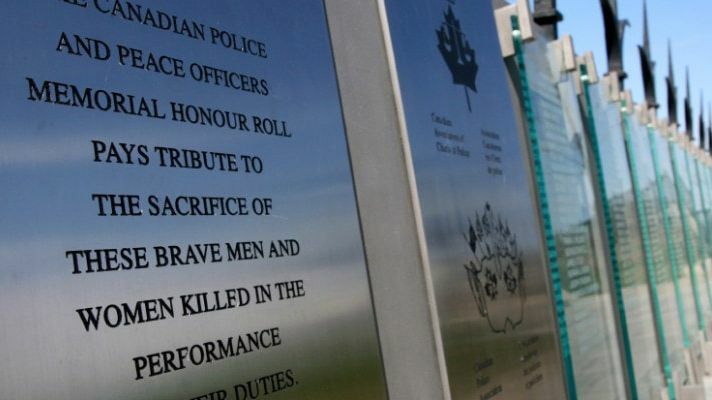 The Canadian Peace Officers' Memorial Association pays tribute to the fallen peace officers who have been killed in the performance of their duties. On the last Sunday in September each year, a Memorial Service is held on Parliament Hill honouring both fallen peace and police officers. The CPOMA is the representative body for all Peace Officers across Canada except Police and Military Police. The Canadian Police Association (CPA) and the Canadian Association of Chiefs of Police (CACP) are the representative bodies for Police and Military Police.